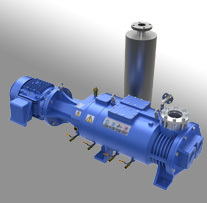 Introduced in the early 1900s, oil sealed rotary piston vacuum pumps have managed to maintain their popularity in many industries, especially those requiring the evacuation of large manually loaded vacuum chambers. 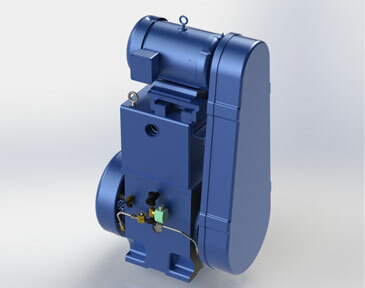 Due to their rugged design and large internal clearances, piston pumps have the unique ability to ingest debris and continue to operate. In addition, their simple design makes it possible for on-site maintenance from valve deck changes to full overhaul. 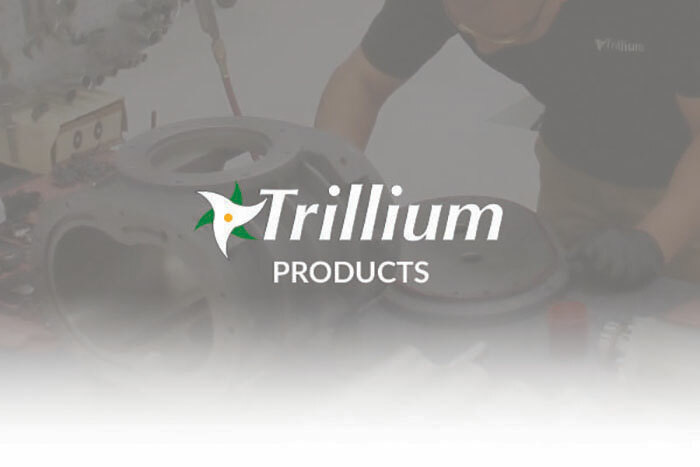 Trillium has invested heavily to develop support options for Kinney, Leybold and Stokes piston pumps. We offer service from each of our three US facilities, a full range of new Univac Piston Pumps, a machine shop producing parts for all three major brands, as well as technical support, consumables and custom pumping packages.